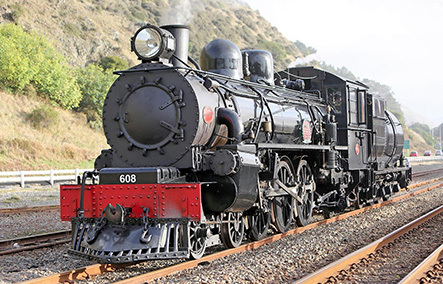 Join us on a majestic steam train ride from a bygone era, indulge your senses tasting wine (with a Gourmet Cheese Platter) and later enjoy a fabulous Gourmet Lunch Platter (either Charcuterie or Salmon). The WWI Memorial steam locomotive was built in 1915 and later named the “Passchendaele”, in memory of the famous 1917 Battle of Passchendaele. 2017 is the centenary anniversary of the Battle of Passchendaele. The Steam Train consists of carriages from the same WW1 period. 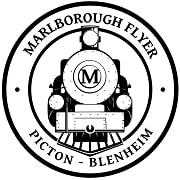 Departure is from Picton Railway Station which is conveniently located across the road from the cruise ship shuttle drop off point. 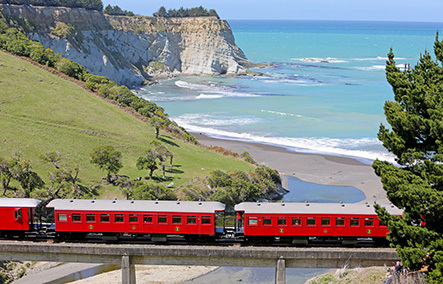 The 50-minute journey from Picton to Blenheim will include the challenging climb out of Picton on a 1-in-37 slope, (the fourth steepest rail in New Zealand), through the Para Wetlands, across the Wairua River into the Wairua Valley and through a sea of vineyards into Blenheim. 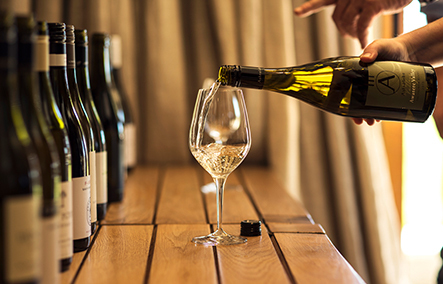 Your destination, Blenheim Railway Station is centrally located and has been recently transformed and reopened as "The Wine Station", a show piece for Marlborough wine and artisan food products. 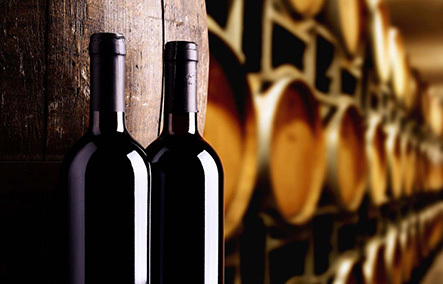 Enjoy Blenheim at your leisure before your return trip to Picton (approx. 60-minutes) where you can spend more time at your leisure until you board your shuttle back to the cruise ship.